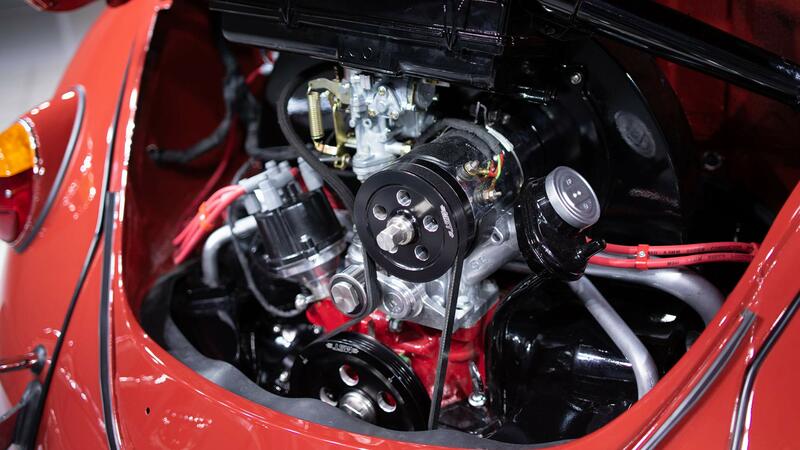 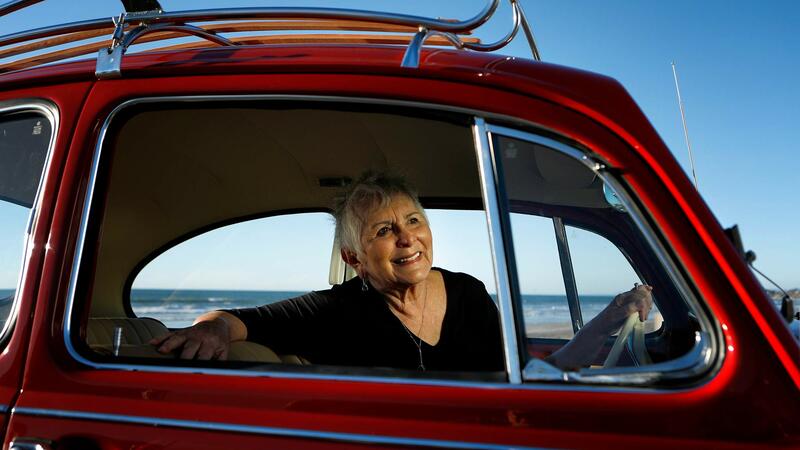 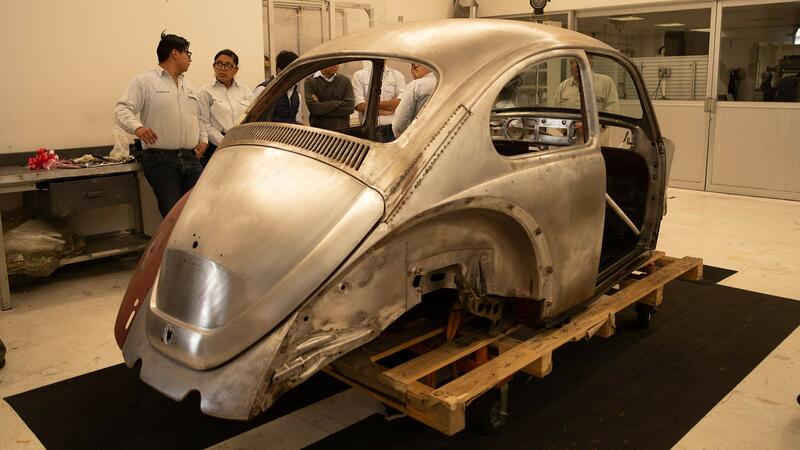 “Annie,” as the car is known, received an 11-month overhaul. 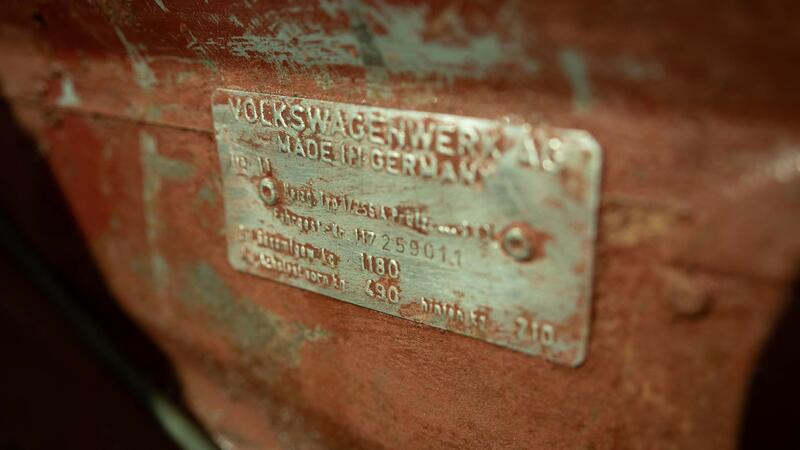 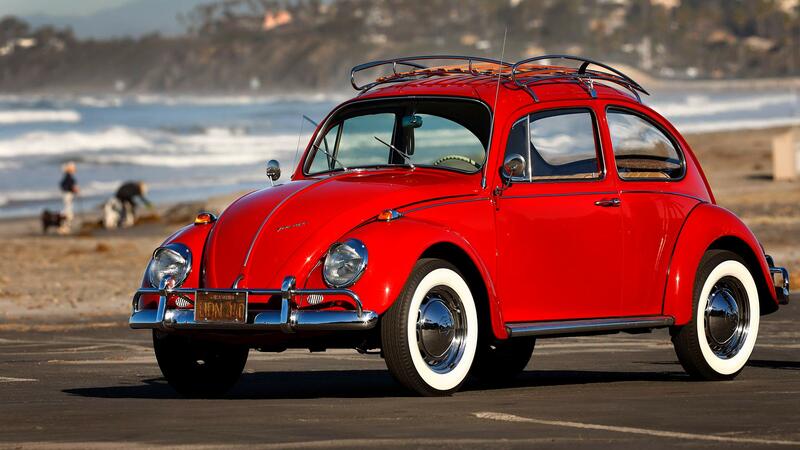 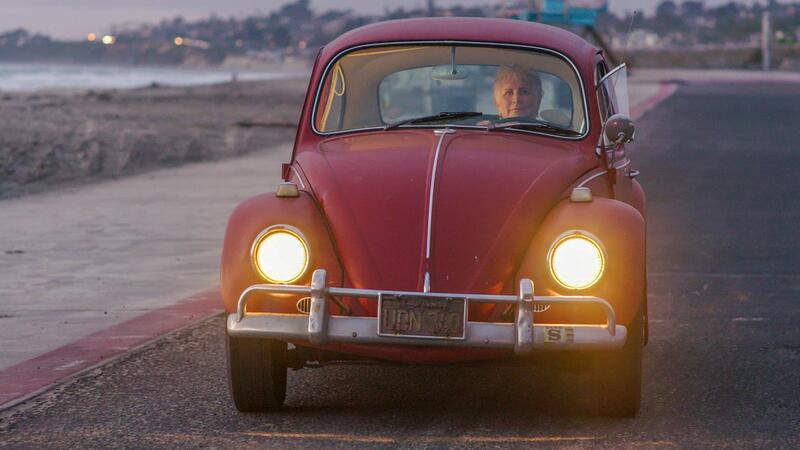 It’s no big news that Volkswagen’s brand wouldn’t exist as it does today without the Beetle. 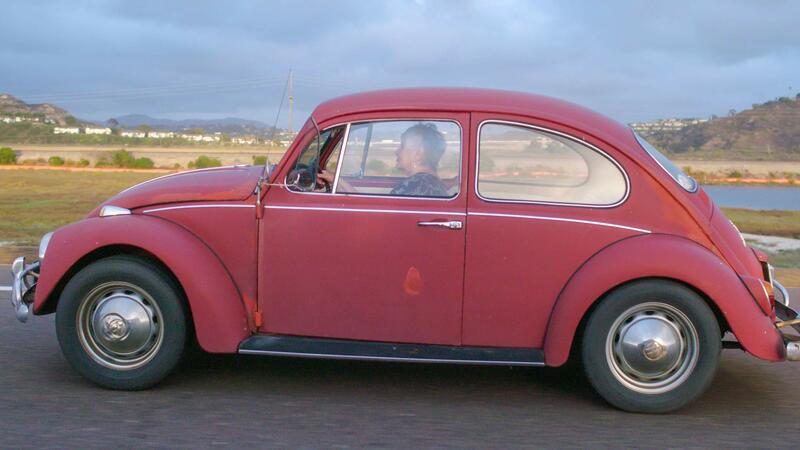 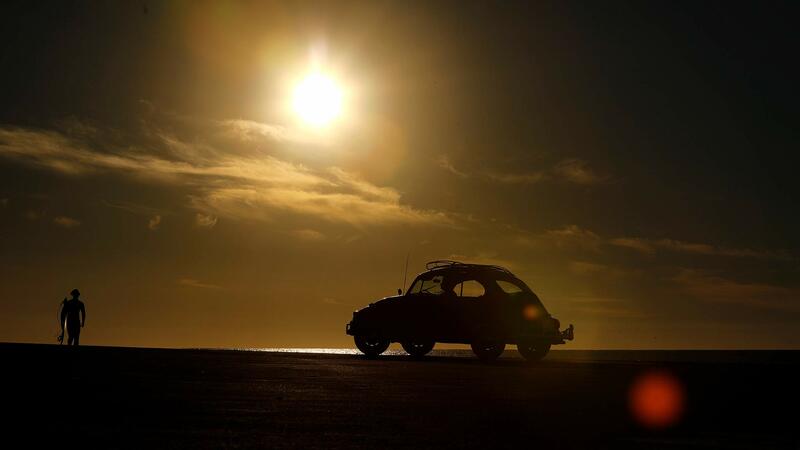 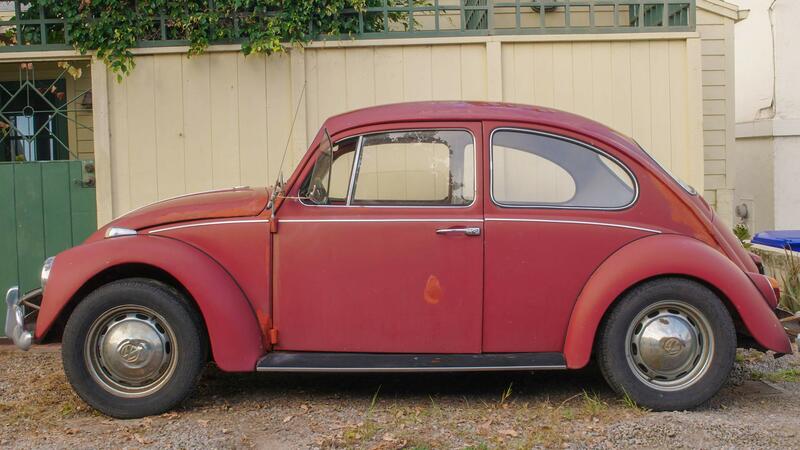 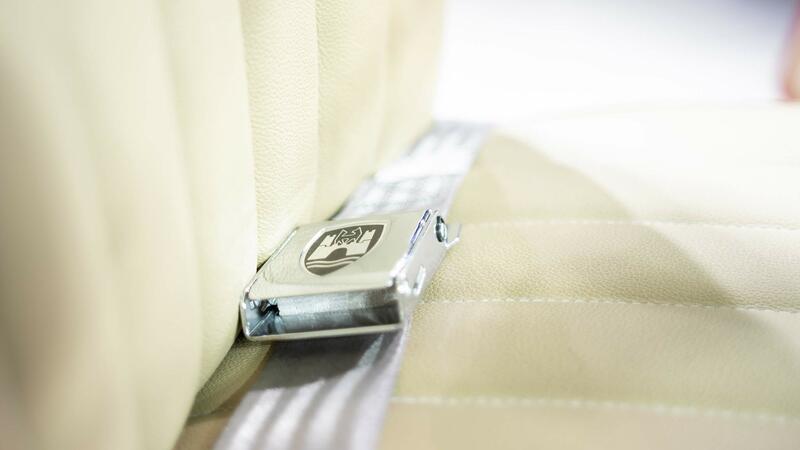 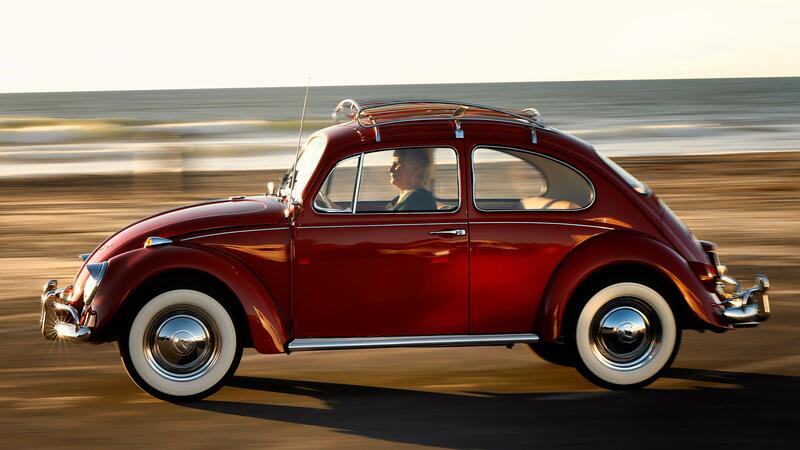 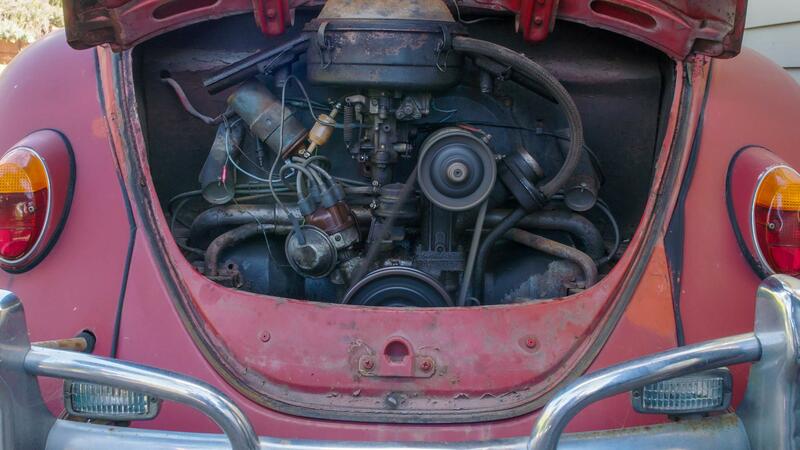 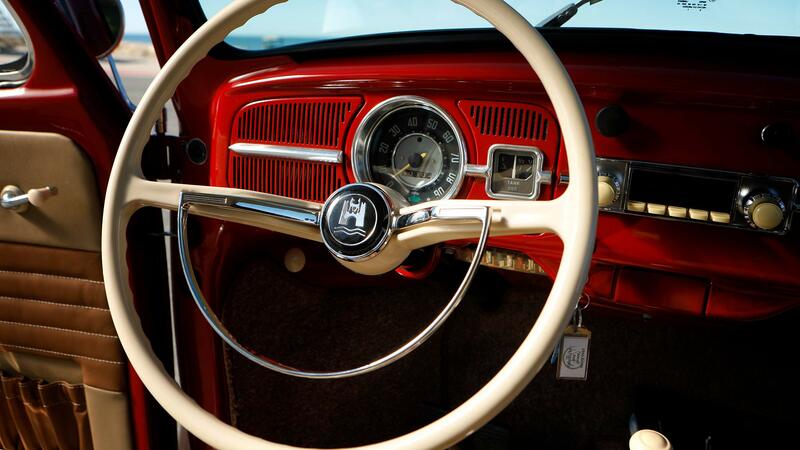 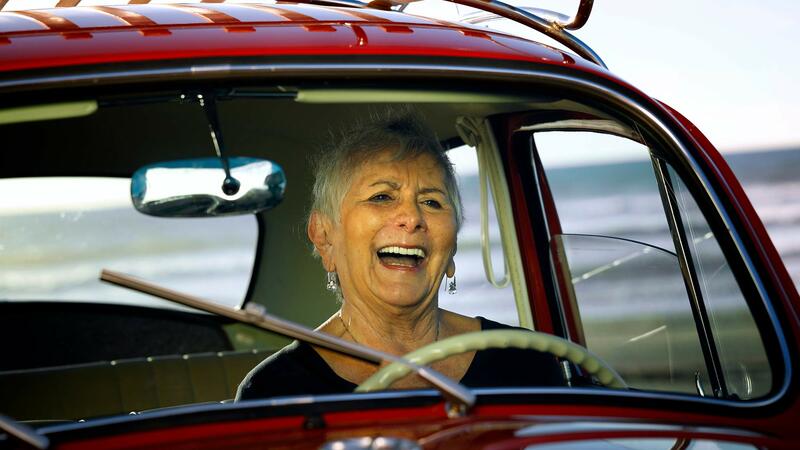 For decades, the Beetle was the brand. 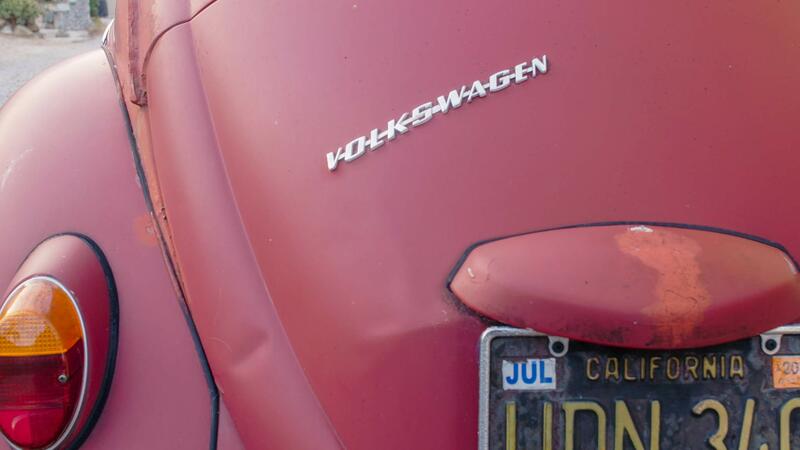 Yet VW recently announced the end of the line for the model after its third-generation run. 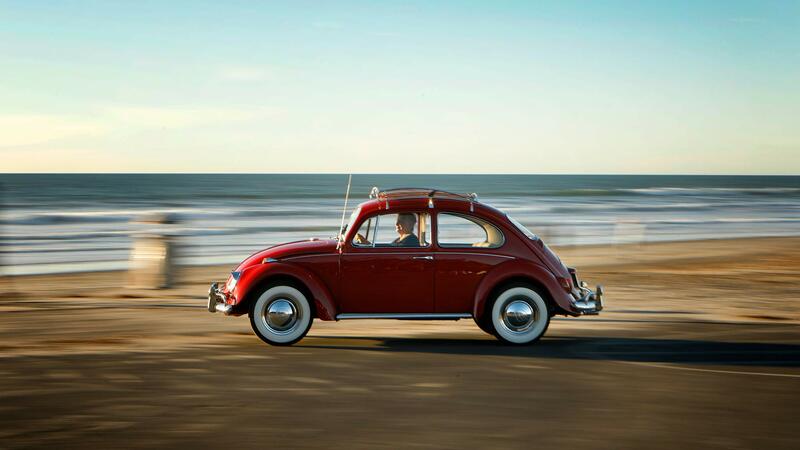 The Beetle’s place of prominence is Fahrvergnügen from over, however, and it is now free to fully focus on its role as the brand’s heritage icon. 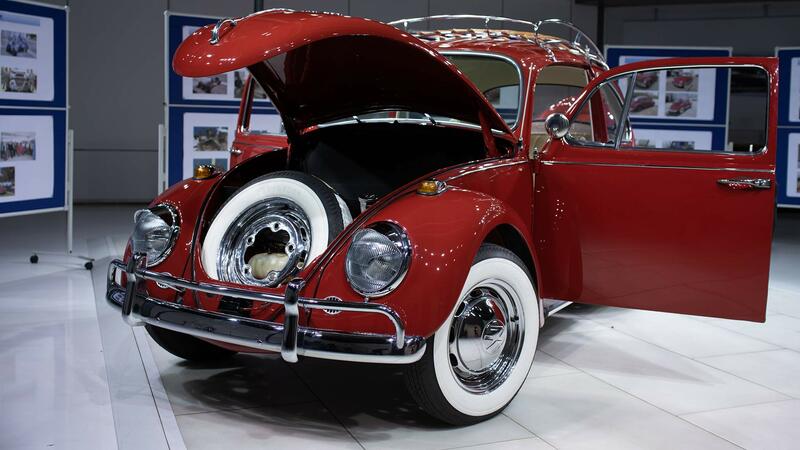 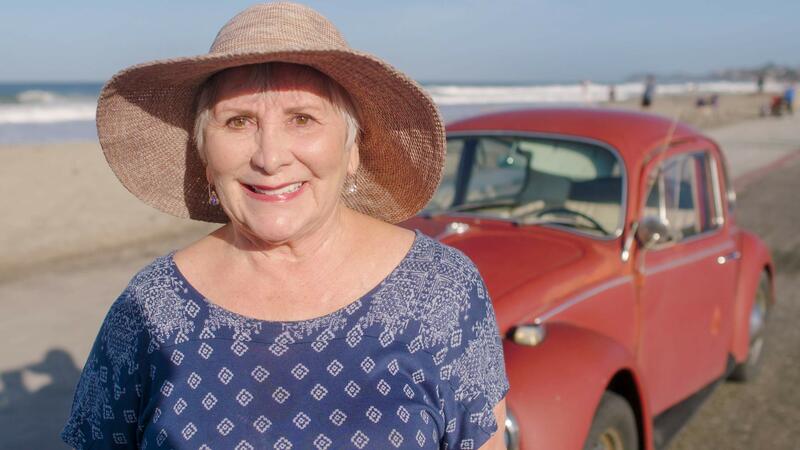 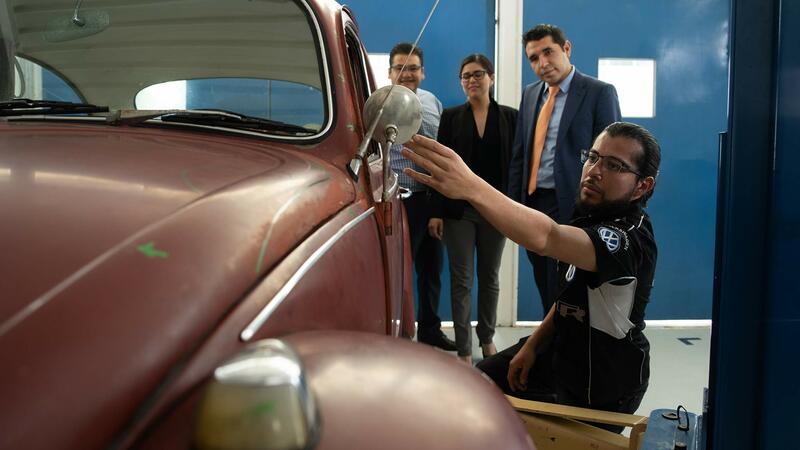 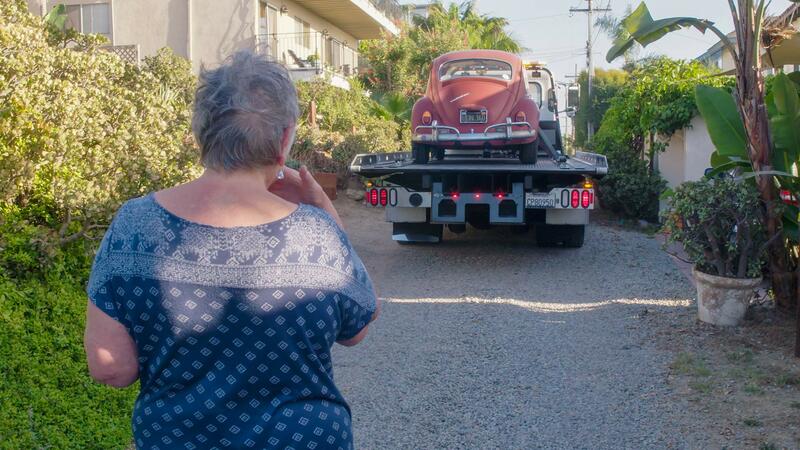 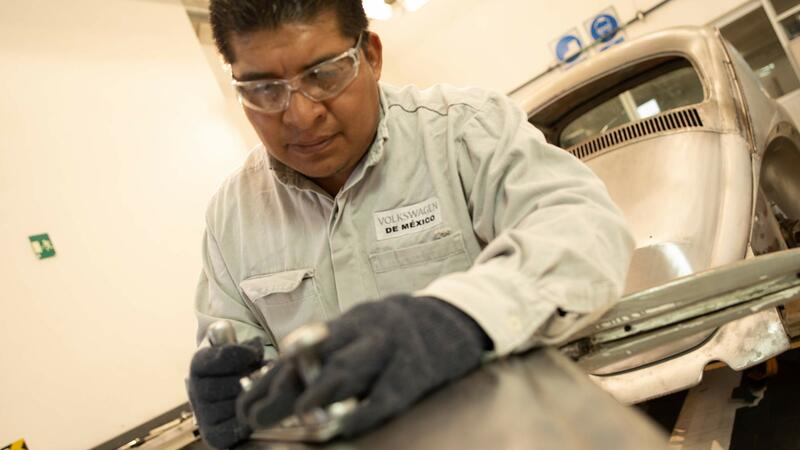 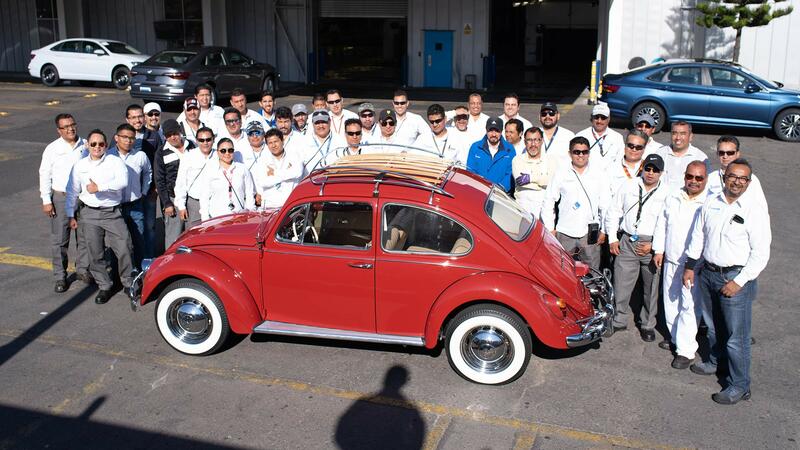 For one lucky 1967 Beetle owner, that iconic status should now last another 50-plus years: The VW North America team and the Puebla factory have just completed an 11-month restoration of a Bug known as “Annie.” Kathleen Brooks, Annie’s owner, bought the car new in December 1966, from a Riverside, California, dealer and she has since wheeled the little red Beetle more than 350,000 miles. 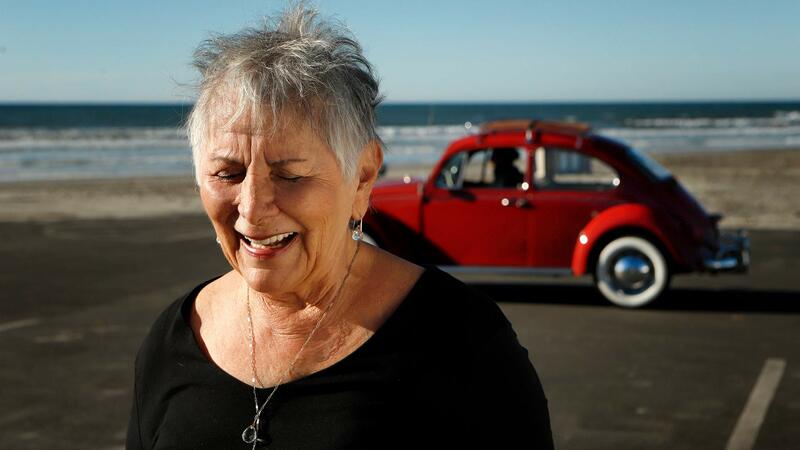 Brooks works with breast-cancer patients and is a three-time survivor of the disease herself. 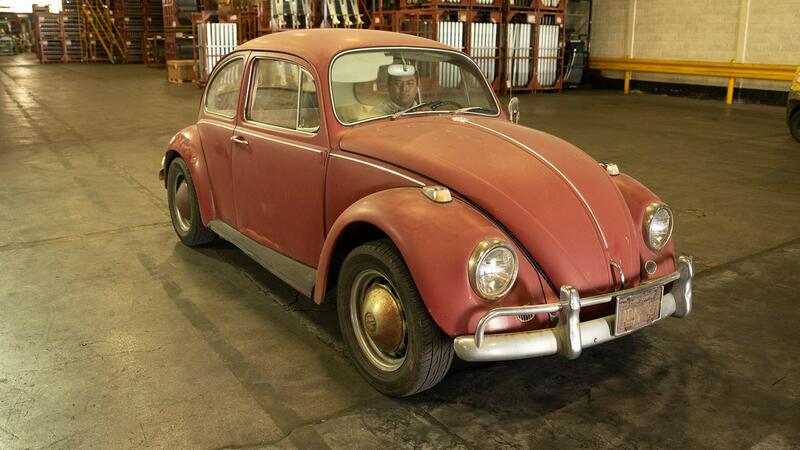 The restoration saw 40 percent of Annie’s parts replaced, and another 357 original pieces restored—the team even recreated the stickers Brooks had stuck on Annie over the years. 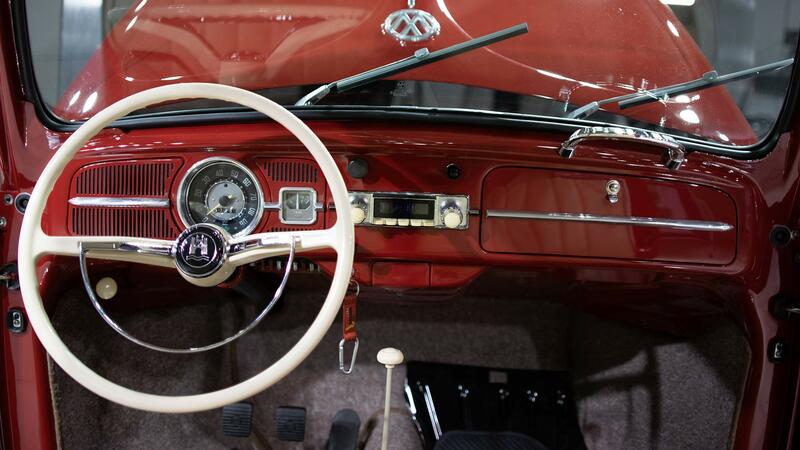 The paint was color-matched using the unfaded interior of the glovebox, the wiring was completely redone, and some more modern upgrades were added, too. 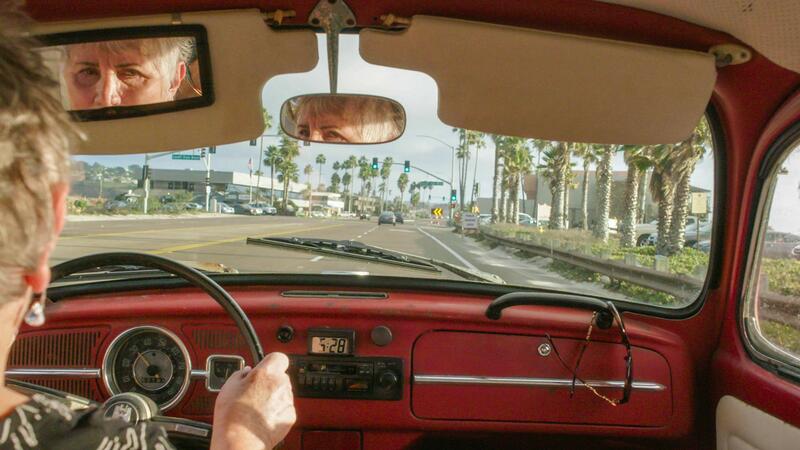 One such upgrade is a new AM/FM/Bluetooth stereo designed to look and feel like the original Beetle radios—a stock item on later Mexico-built Beetles. 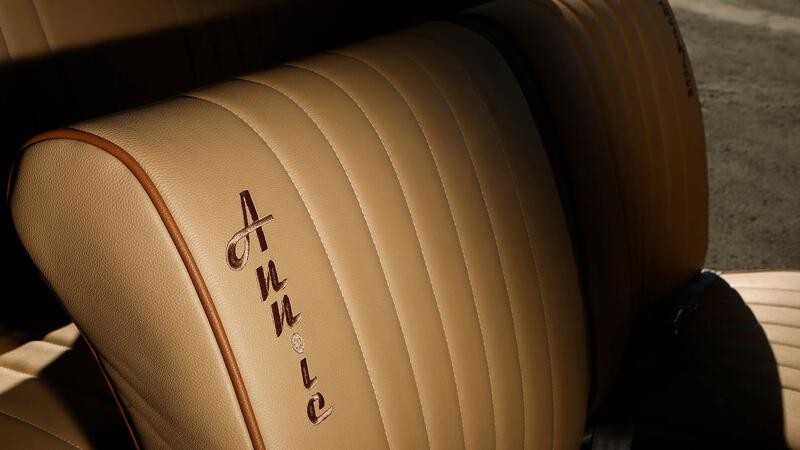 The finishing touch to the restoration was applied to the seats, where the names Kathleen and Annie were embroidered into the new leather coverings. 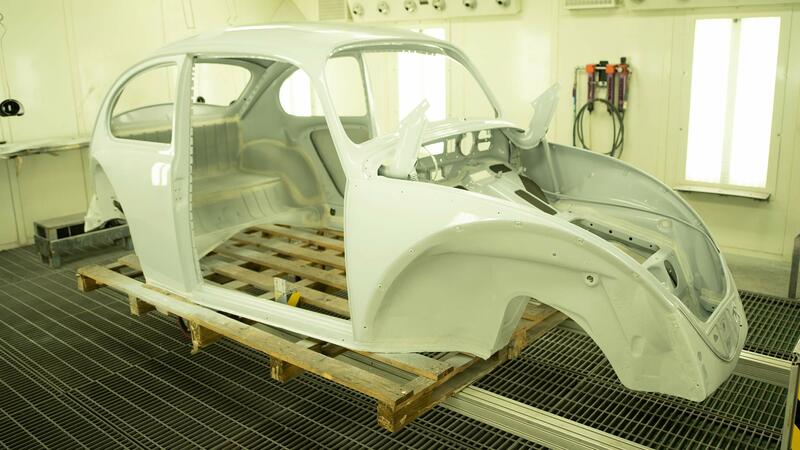 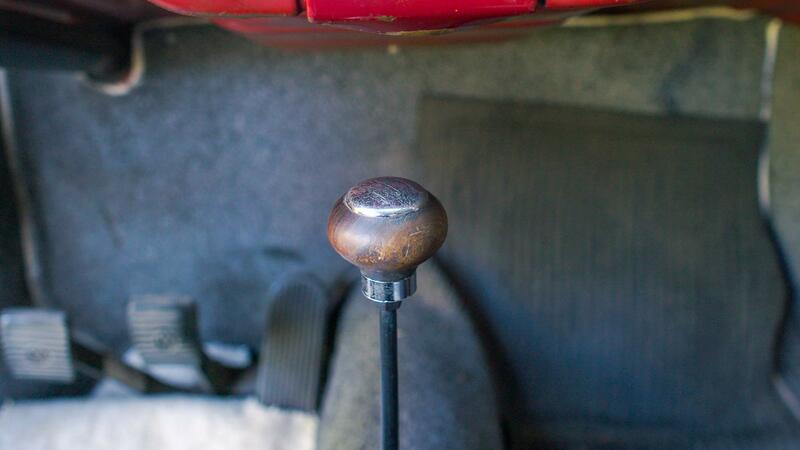 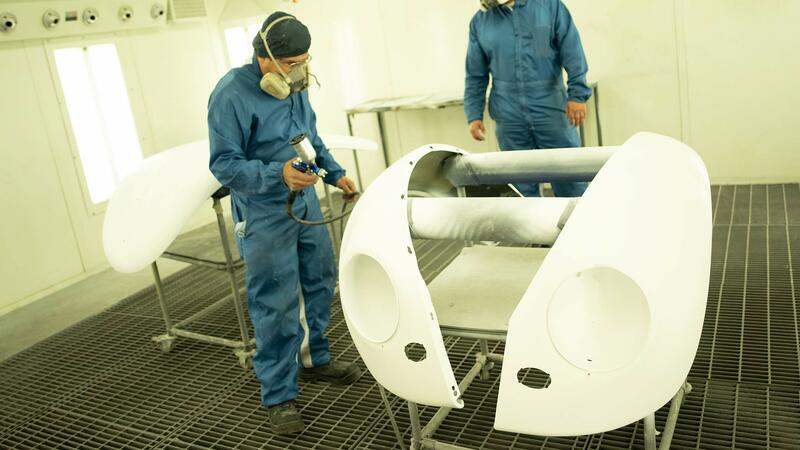 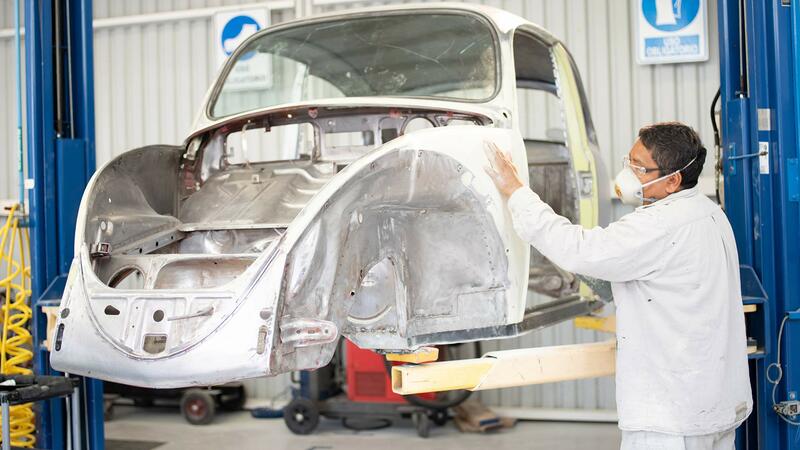 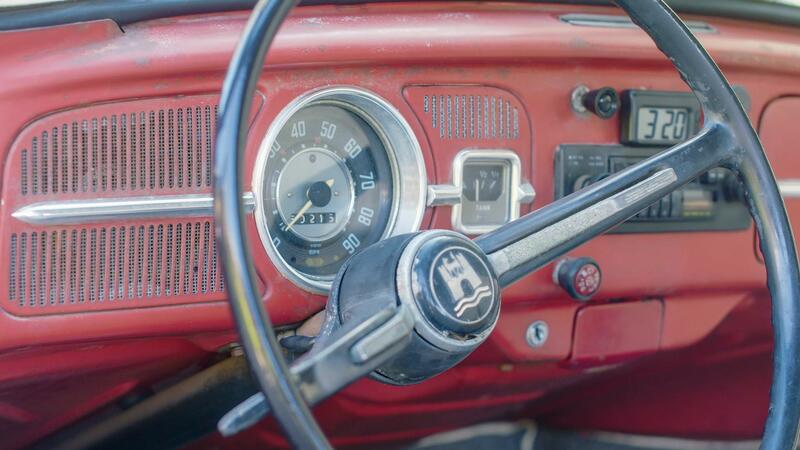 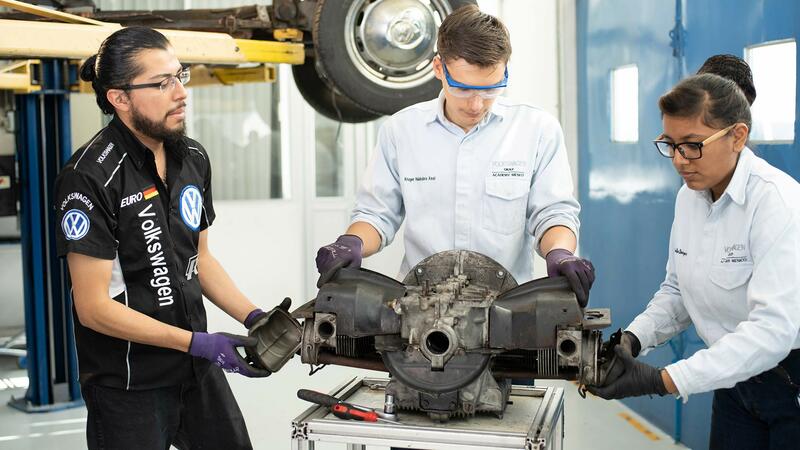 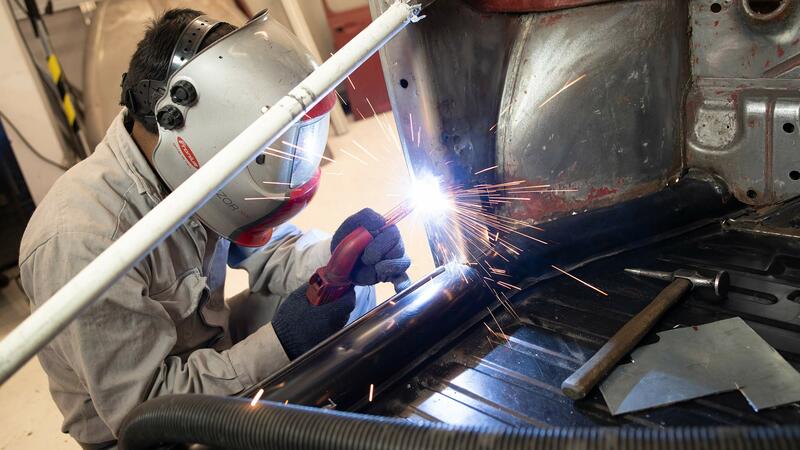 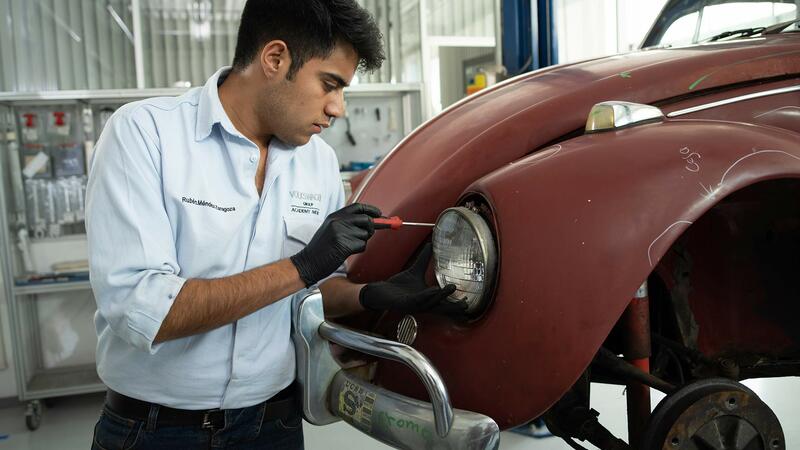 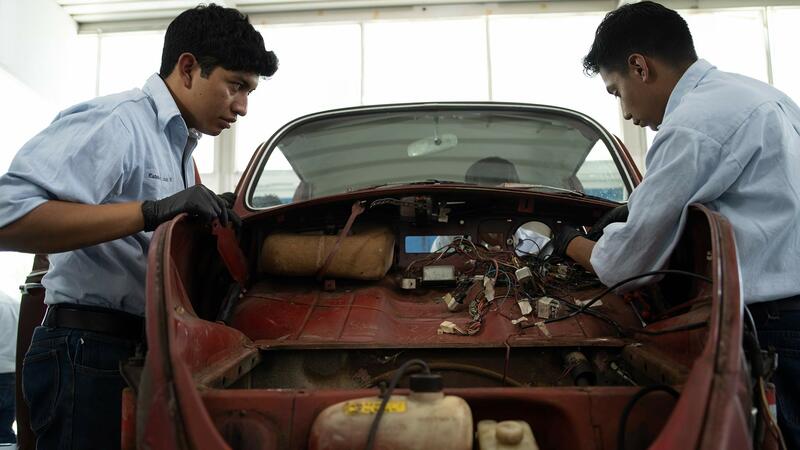 Don’t get too excited if you have a slightly rusty, much-loved Beetle of your own sitting out in the yard—this isn’t the start of a factory restoration service à la Porsche Classic or Lamborghini Polo Storico. 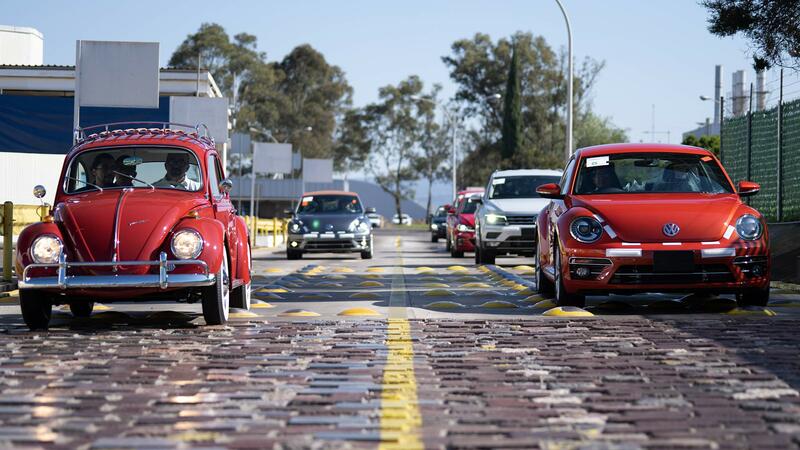 This is a one-off project meant to demonstrate the brand’s affection for its customers, and its appreciation of its customers’ affection for the Beetle.